Quality Nurses are in great demand all over the world. With the rapid and technological advancement, there is also an increased demand for caring, highly knowledgeable and clinically competent nurses. 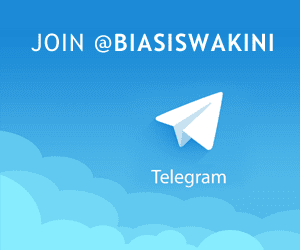 There are ample opportunities for promotion, continuing education and self development. The UTAR Bachelor of Nursing (Hons) degree provides a balanced approach to nursing education with a combination of 55% theoretical and 45% clinical practice components. The programme aims to equip students with a strong foundation in the principles, theories and practices of modern nursing. Our training incorporates wide scope of knowledge, research and integrated technology in health sciences. 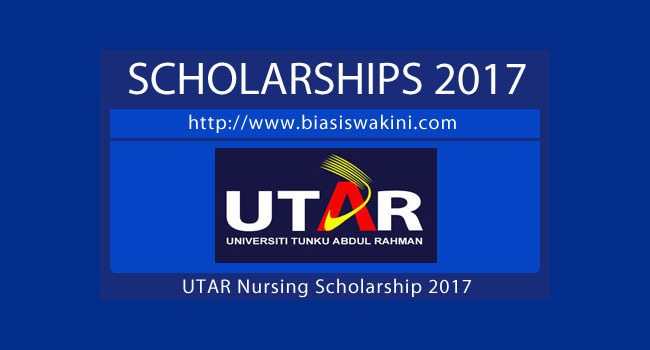 0 Komentar untuk "UTAR Nursing Scholarship 2017"